Posted on October 12th, 2015 in Announcements, Contests & Giveaways, Featured. 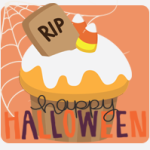 Comments Off on Halloween Giveaway 2015! 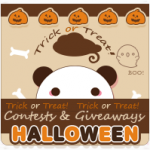 Posted on October 18th, 2014 in Announcements, Contests & Giveaways, Featured. Comments Off on Mini Halloween Necklace Giveaway! Hello everyone! We’re happy to announce that we’re now offering digital gift cards! Posted on May 22nd, 2014 in Announcements, Featured. Comments Off on Gift Cards Now Available! 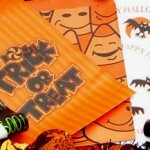 Posted on December 30th, 2012 in Announcements, Contests & Giveaways, Updates, Winners. Comments Off on TREE CONTEST WINNERS 2012! Hello again everyone! 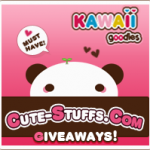 The RILAKKUMA BUNDLE GIVEAWAY has sadly come to a close. Rilakkuma & Friends Spring Bundle Giveaway! Cute-Stuffs is Moving! & Deadline for guaranteed Christmas shipping ends Today! Posted on December 17th, 2011 in Announcements, Featured. 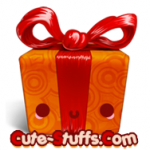 Comments Off on Cute-Stuffs is Moving! & Deadline for guaranteed Christmas shipping ends Today! We’re Back! New features, new forum, new cuteness! Posted on July 15th, 2011 in Announcements, Updates. Comments Off on We’re Back! New features, new forum, new cuteness!